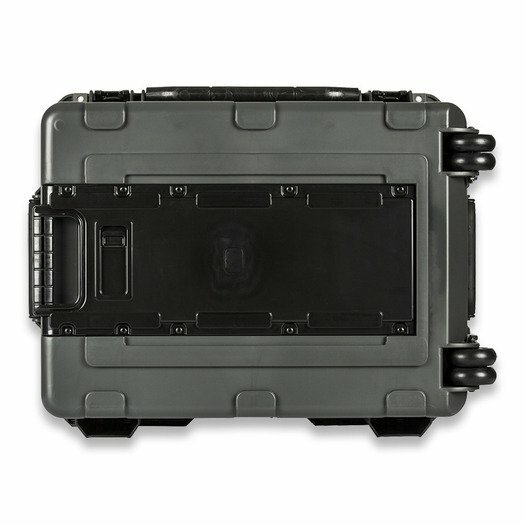 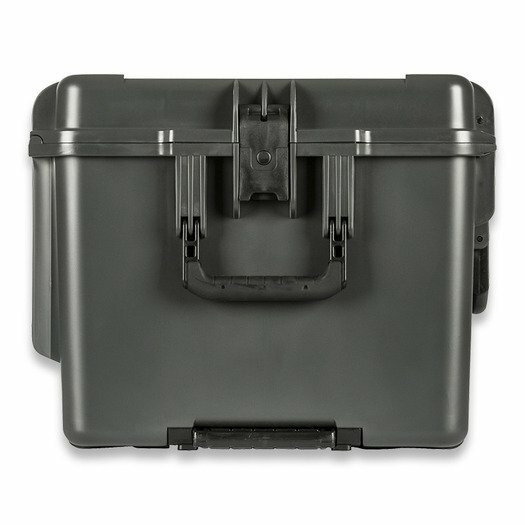 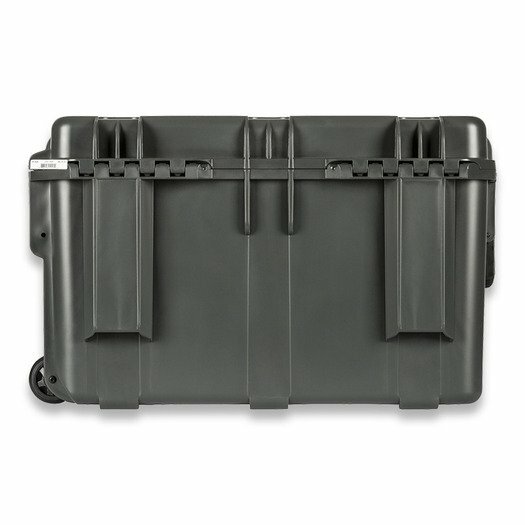 Engineered to last a lifetime in the harshest environments on earth, 5.11® Hard Cases are injection molded from lightweight, high-strength poly-propylene copolymer resins to provide completely crush-proof, dust-proof, and fully submersible water-tight load protection. 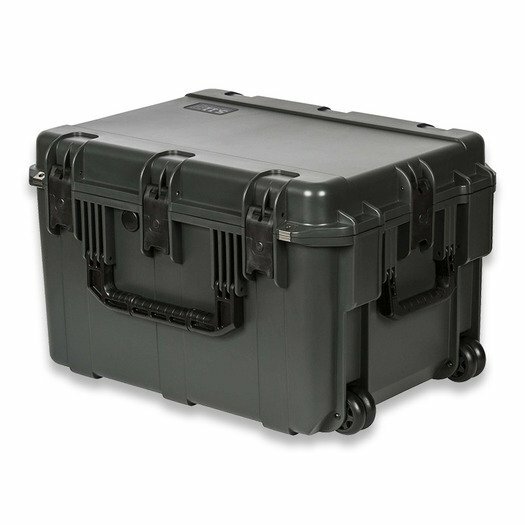 Features include a temperature range of –70°F to +160°F, IP-67 rated per IEC specification 529 achieved through our unique tongue and groove system and replaceable o-ring seal, an automatic breather valve that allows pressure equalization while preventing liquid ingress to Mil-STD-648C, and resistance to UV, Solvents, Corrosion and fungus per MIL-STD-810G. 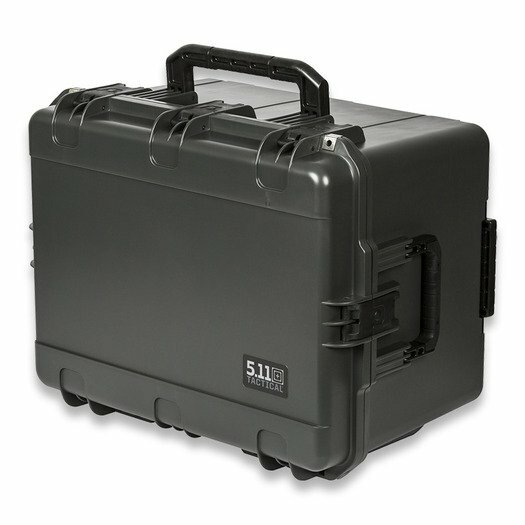 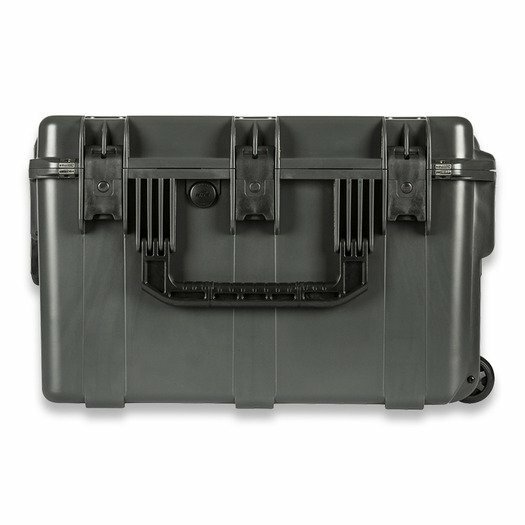 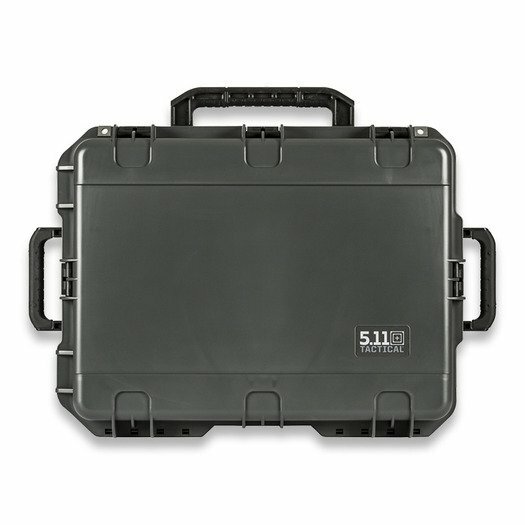 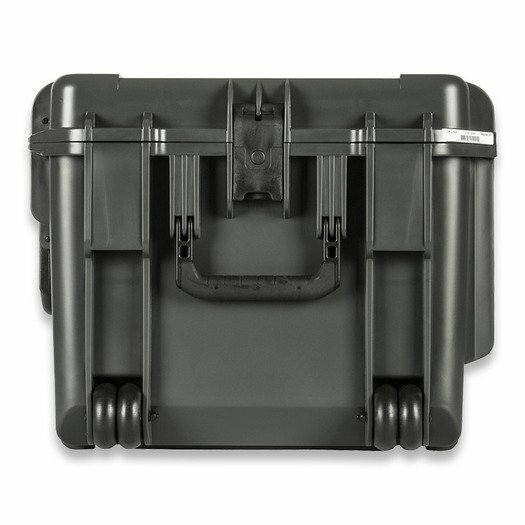 5.11® Hard Gun Cases exceed the Department of Homeland Security and Airline specifications for protective cases and are designed and manufactured in accordance with MIL-STD 810G and ATA Specification 300, Category 1. 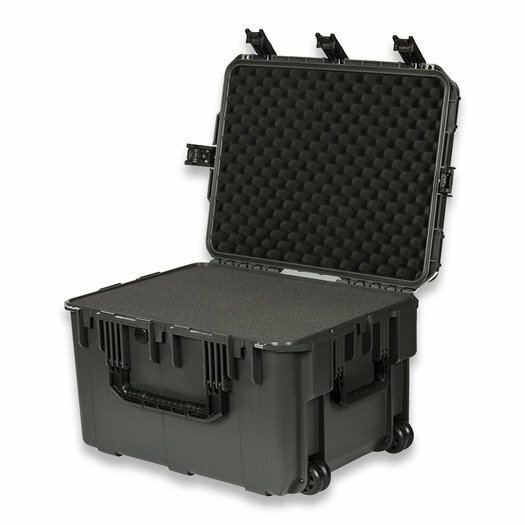 Additional features include a comfortable overmolded handle that snaps down when not in use, patented trigger release latches for fast access, and a stackable design that ensures easy transport in large numbers.